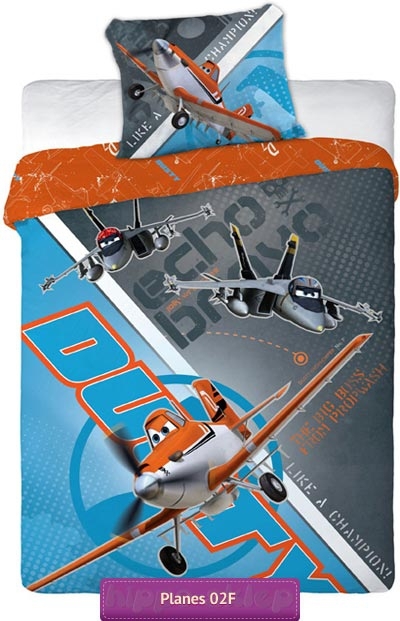 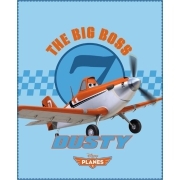 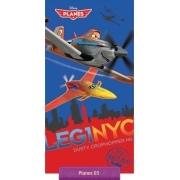 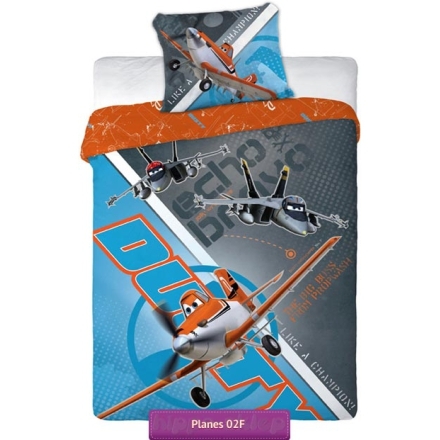 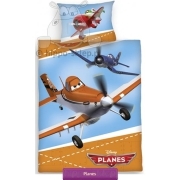 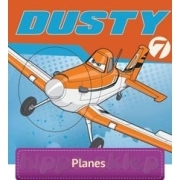 Bedding Planes 02F with Dusty from Disney Planes movie. 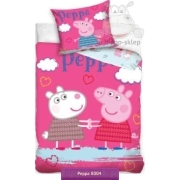 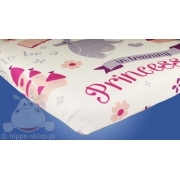 Bedding set size 140x200 or 160x200 cm. 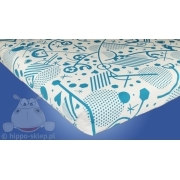 100% cotton, Oeko-tex certified.